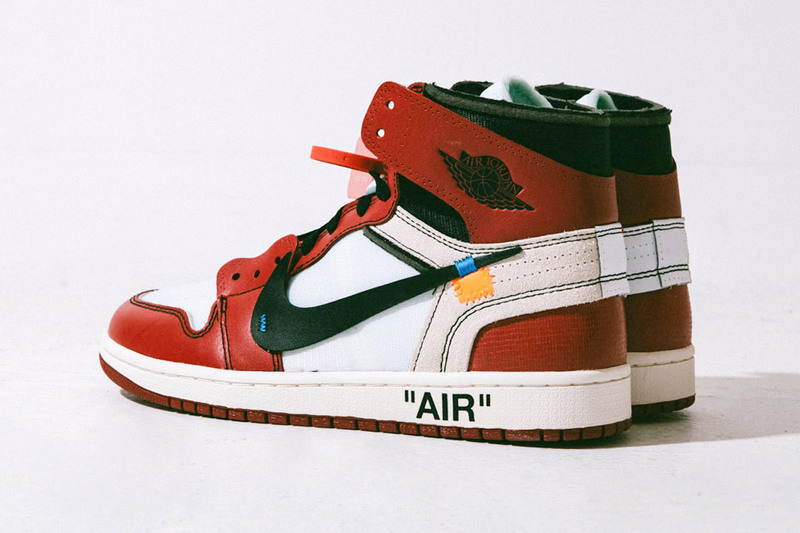 Jordan Brand and Off White founder Virgil Abloh will be collaborating on a deconstructed version of the Air Jordan 1. 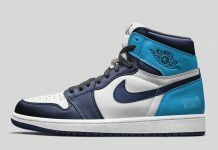 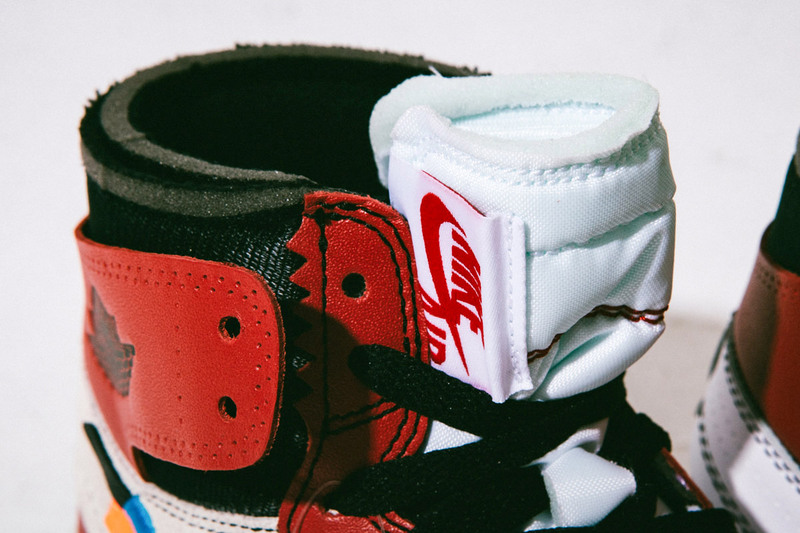 Using the Chicago colorway, the Air Jordan 1 is back featuring a deconstructed upper offering a unique take on the 85′ classic. 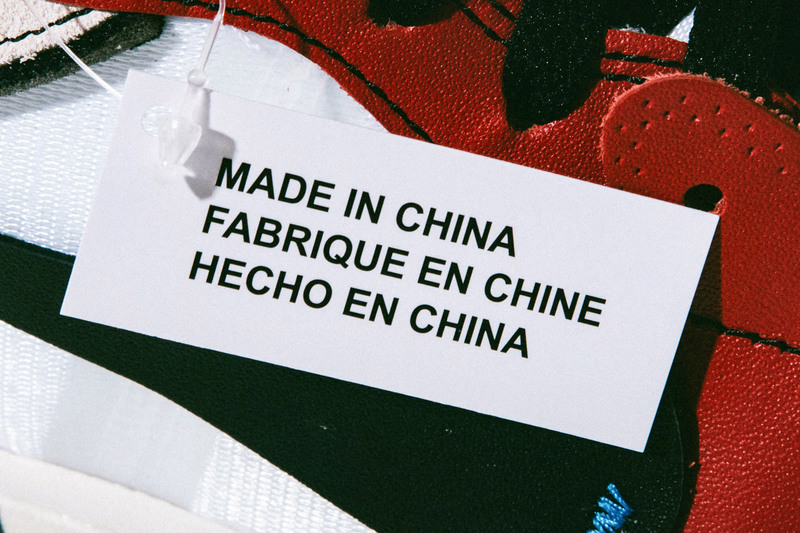 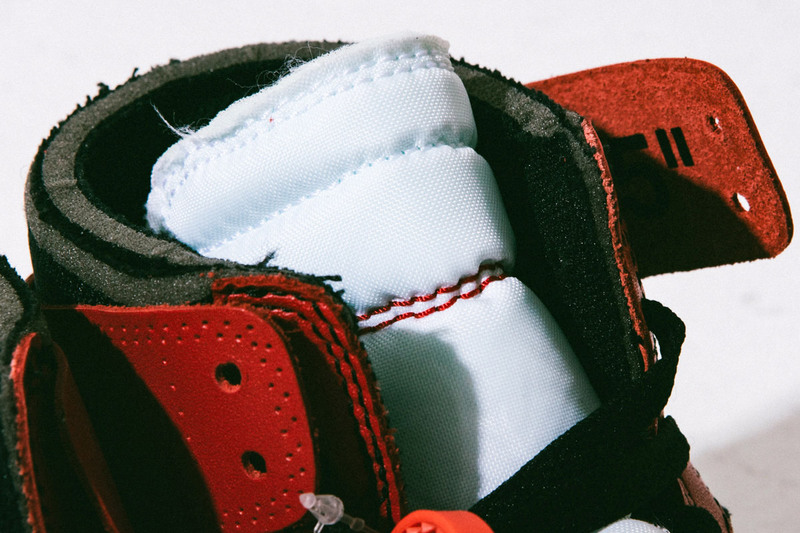 The Air Jordan 1 features the signature Chicago theme on the uppers, with complete re-branding and placement. 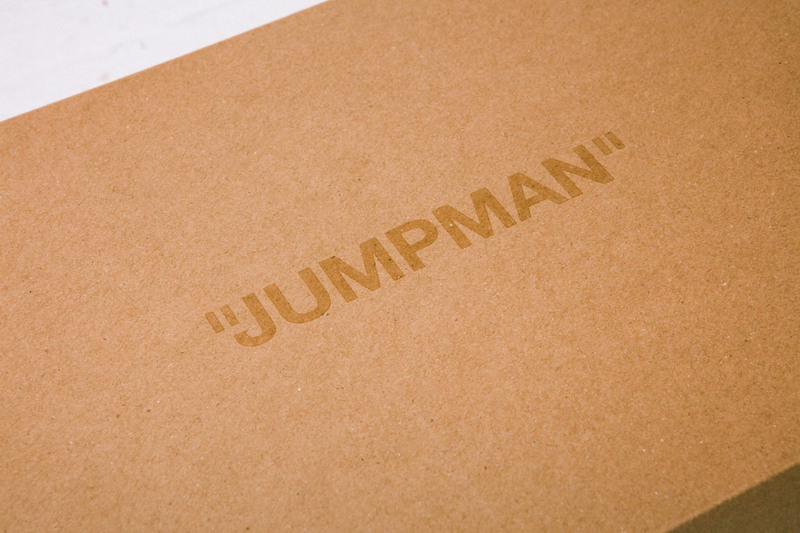 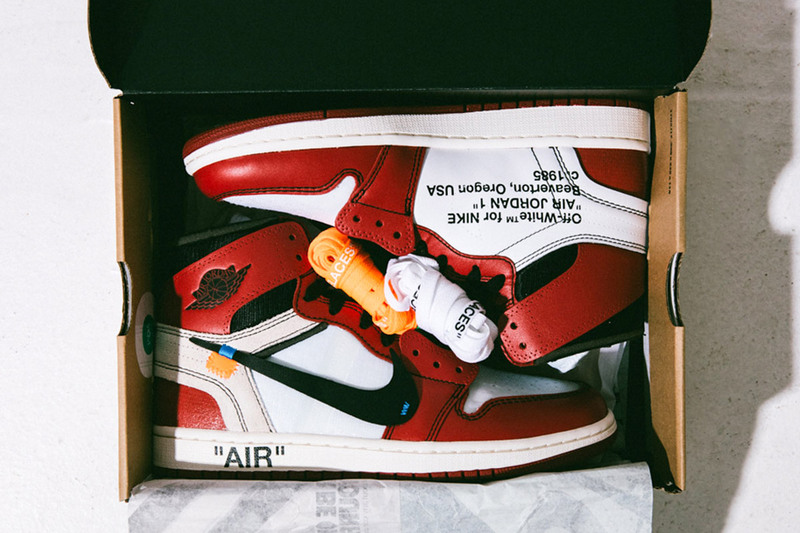 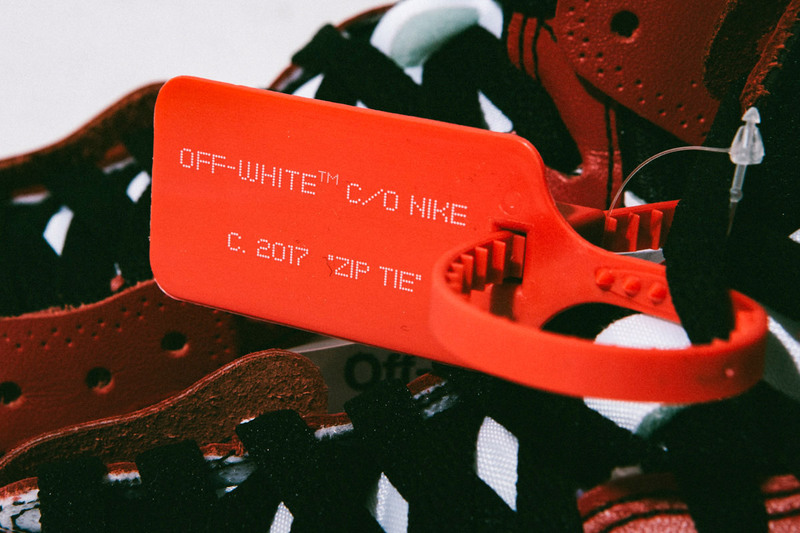 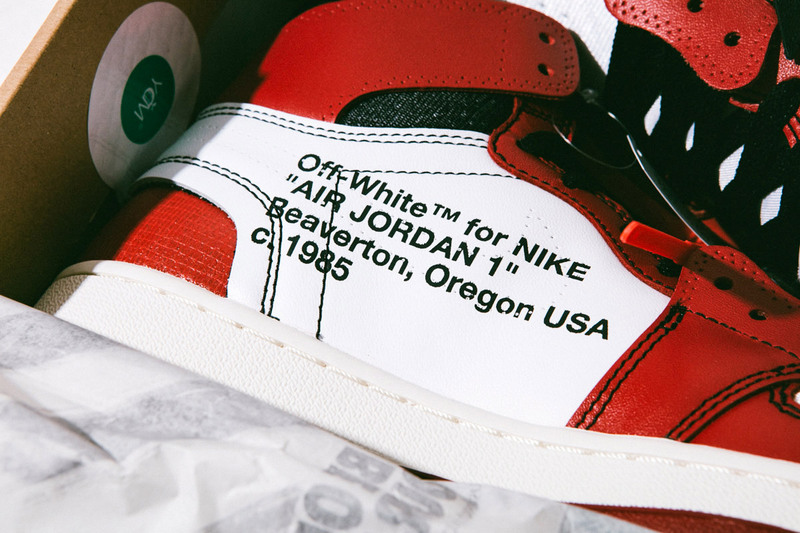 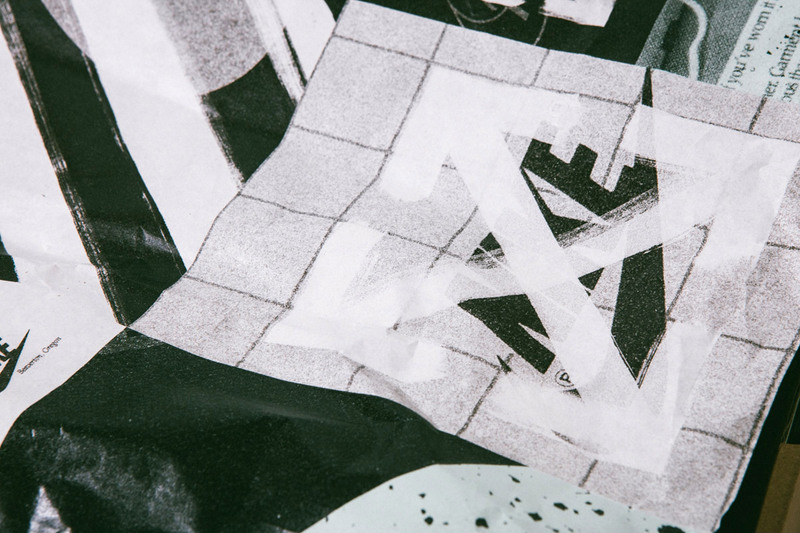 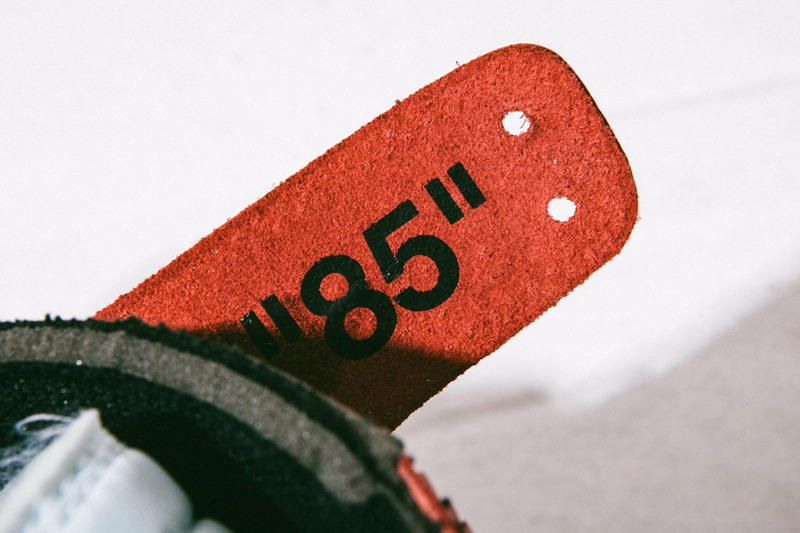 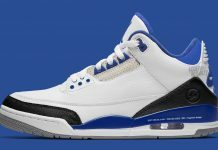 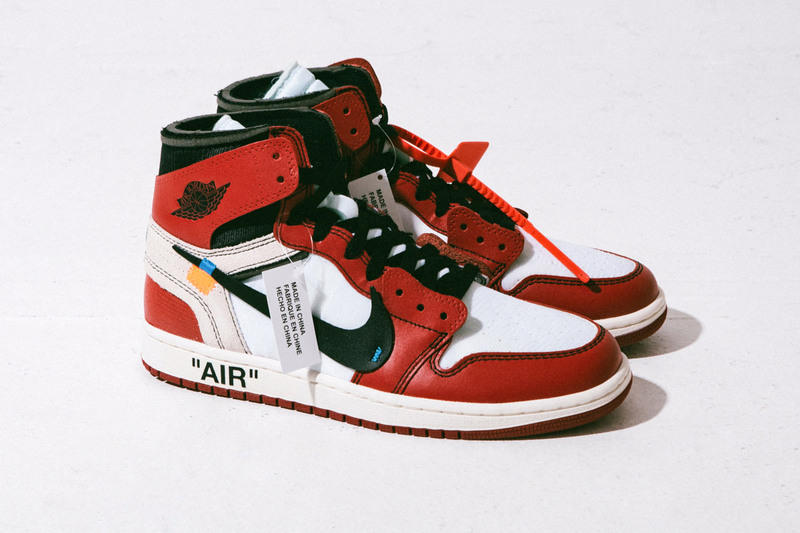 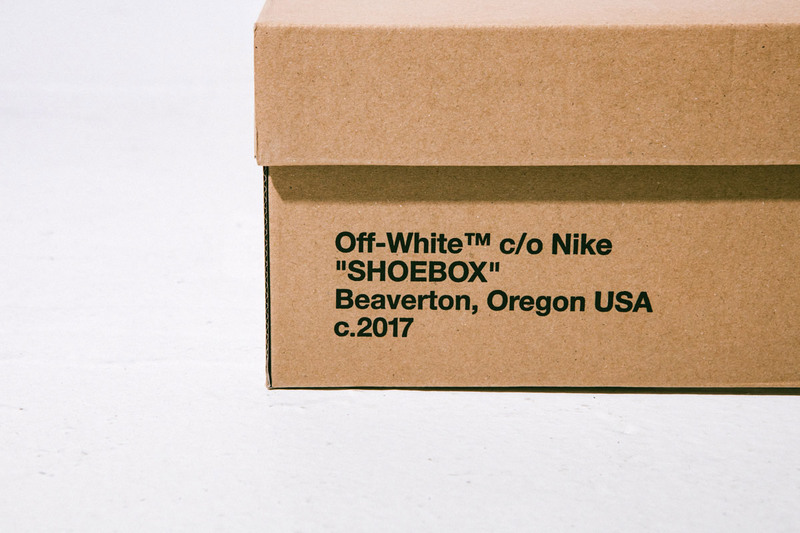 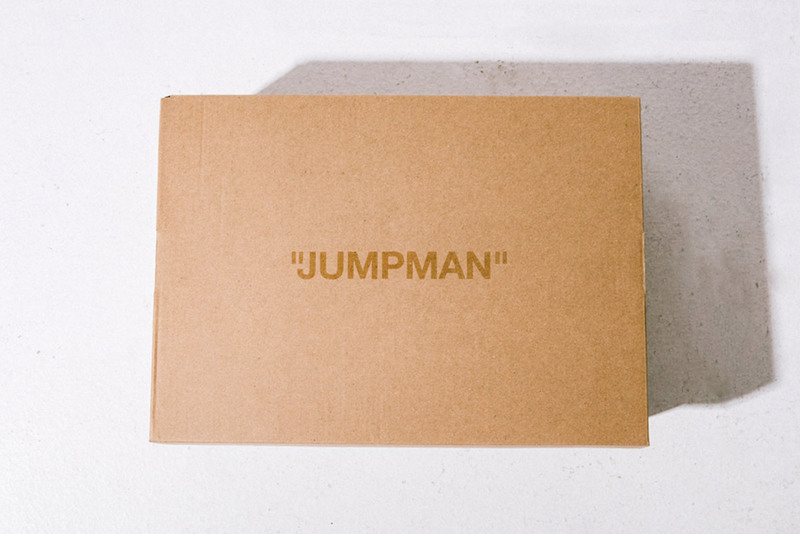 Off-White’s signature branding is seen on the side panel, as well as Nike’s throughout. 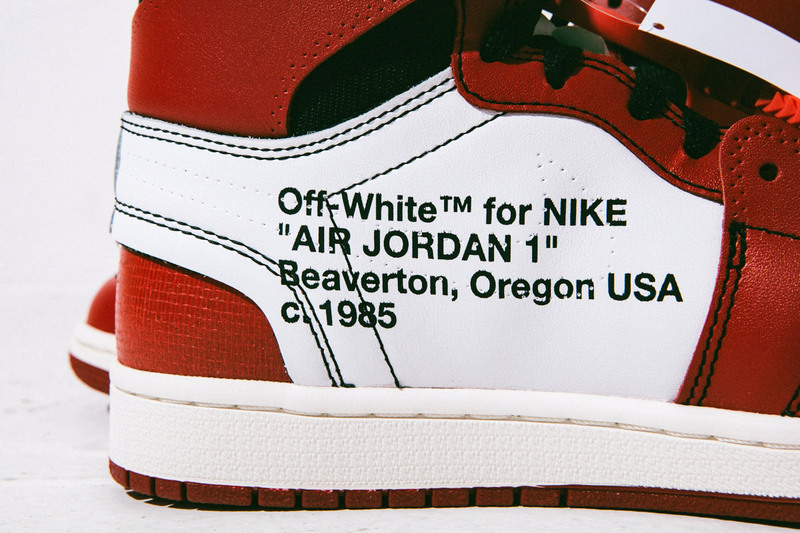 The Air Jordan 1 x Off White is scheduled to release on September 1st, 2017 for a retail price of $190.